Not a year goes by where there isn’t one induction which is a head scratcher. 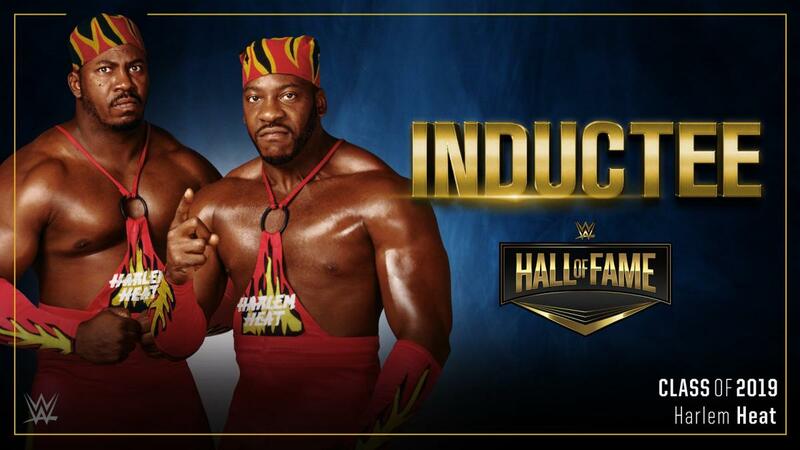 Whether its The Godfather or the Bushwhackers, WWE continues to induct people, gimmicks and characters which have no business being mentioned in Halls of Fame. 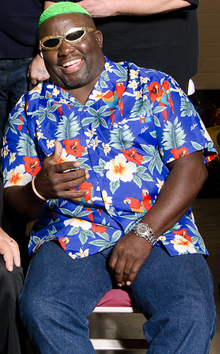 The biggest and best example (outside of Vince Sr’s limo driver James Dudley) is Koko B. Ware. Ware was a popular talent in the 80s who feuded with absolutely no one, was an undercard wrestler, and sang a song for the 1987 album, Piledriver. Not a Hall of Fame career. 2009 was the time where the rejuvenated Hall of Fame (brought back in 2004) seemed to jump the shark, anyone, literally anyone could get in the Hall of Fame, a point proved the following year when Drew Carey went in for one appearance. The reason I bring this up is Torrie Wilson is as bad a Ko Ko B. Ware. She is the female equivalent. Good job WWE. Name one feud, one great match, one angle where Torrie Wilson succeeded and showcase her talents to be of a caliber to be exemplified as the best of the best. Torrie isn’t even average. She was bad. She was one of the best examples of a talent brought in (originally to WCW) for her looks over her actual wrestling ability. She would be the precursor to Kelly Kelly, an untalented model who had no business being in this business. So why Torrie, when Molly Holly, Victoria, Sable, Luna Vachon, Bull Nakano, The Jumping Bomb Angels, Velvet Mcintyre and Rockin Robin aren’t in?